“She needs to stay to pay back her debts,” said Shiro Sasaki, secretary-general of the Zentoitsu (All United) Workers Union, who has advocated on her behalf and said such threats are common. Buoyed by hopes of higher wages but burdened by loans, Vietnamese youth — the fastest-growing group of foreign workers in Japan — will be among those most affected by a new project to let in more blue-collar workers that kicks off in April. “Trainees from China have been declining as wages there rise with economic growth, while in Vietnam unemployment is high for youth with high education levels, so many young people want to go abroad to work,” said Futaba Ishizuka, a research fellow at the Institute of Developing Economies, a think tank. The trainee system began in 1993 with the aim of transferring skills to workers from developing countries. But persistent abuses developed early on, experts say. Among the high-profile cases was that of four companies using trainees for decontamination work in areas affected by radiation after the March 2011 Fukushima nuclear disaster. Two firms, also accused of not paying appropriate wages, were banned from employing trainees for five years; the others got warnings from the Justice Ministry. The Organization for Technical Intern Training, a watchdog group, was set up in 2017. 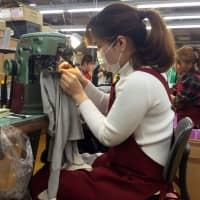 This month, it issued a reminder to employers that trainees are covered by Japanese labor law, which specifically bans unfair treatment of pregnant workers. Because trainees are not permitted to switch employers, leaving their jobs usually means losing legal visa status. A few go to shelters run by nonprofit groups or get help from unionists, while many disappear into a labor black market. The new law will allow about 345,000 blue-collar workers to enter Japan over five years in 14 sectors, including construction and nursing care, that face acute labor shortages. One category of “specified skilled workers” can stay up to five years but cannot bring families. 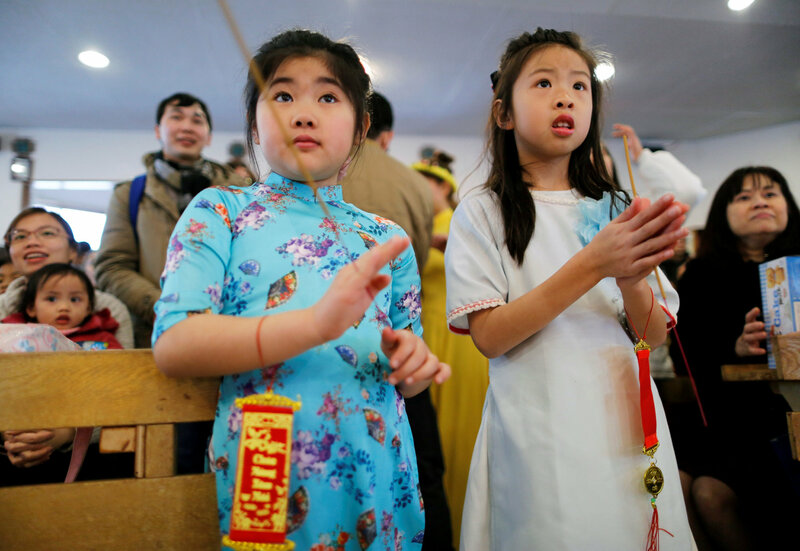 A second category of visas — currently limited to the construction and shipbuilding industries — allows workers to bring families and be eligible to stay longer. 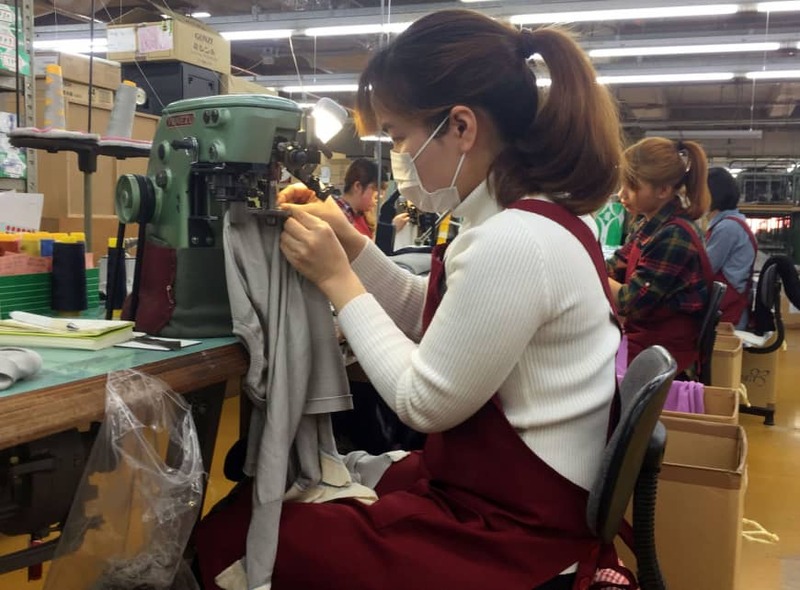 Nguyen Thi Thuy Phuong, 29, left her husband and elementary-school-age child at home in Vietnam to work as a trainee in a knitwear factory in Mitsuke, Niigata Prefecture. “Life in Japan is convenient and the air is clean,” she said in careful Japanese during a break from work. 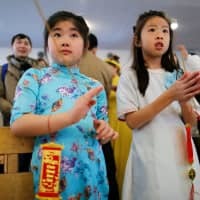 Immigration authorities will provide oversight of the new foreign workers, and the labor ministry’s immigration bureau will become an agency on April 1, a bureaucratic distinction that gives it more clout. “If there is not a proper framework to accept them and they are thought of as purely a way to fill the labor shortage, for certain there will be major problems,” said Kanagawa Gov. Yuji Kuroiwa.